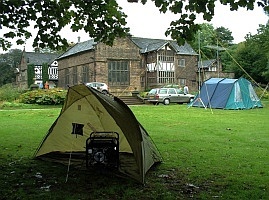 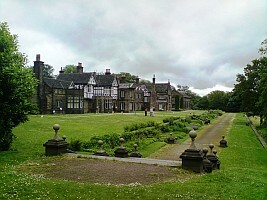 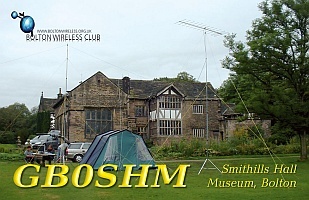 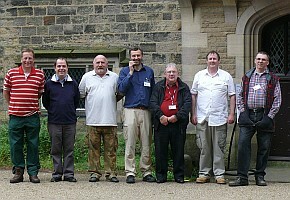 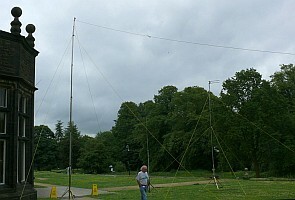 In June 2012 we activated GB0SHM for the fifth year from Bolton's Smithills Hall Museum: Pictures below are from previous visits. 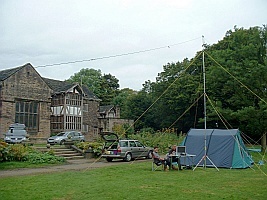 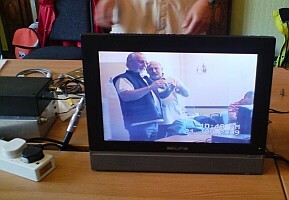 Our operations from the Hall have included 'phone on the HF and VHF bands, APRS on 2m and FM-ATV on 23cm. 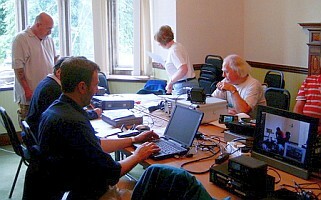 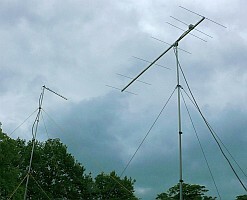 We've even entered a few VHF and HF contests from there.